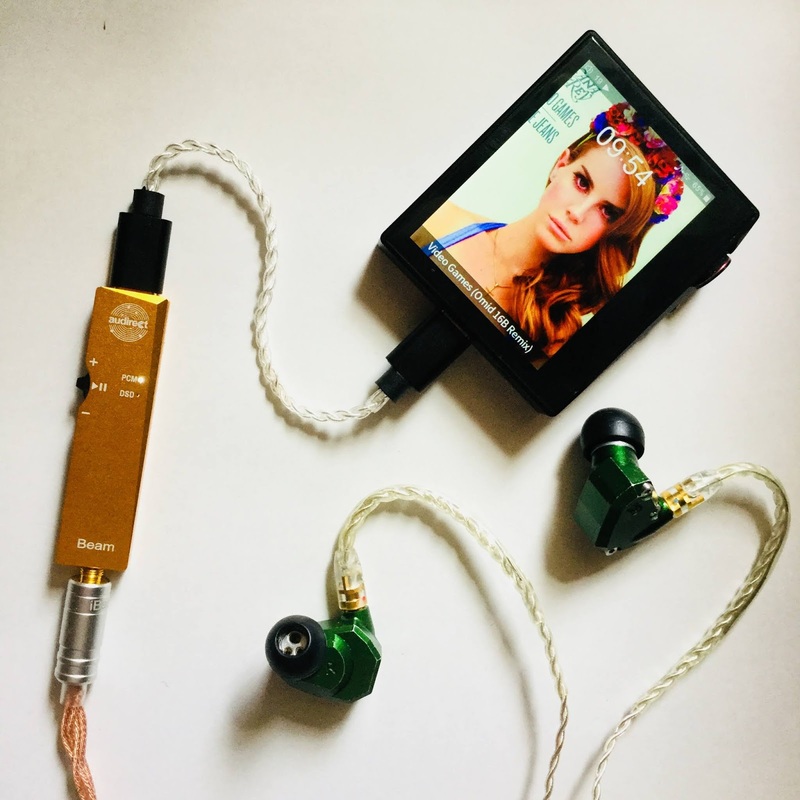 Hidizs AP80 and Campfire Audio Andromeda over a morning coffee. Andromeda is my go to for checking out gears, my zero point. Certainly neutral, but natural with it with a hint of energy and richness that gives it some life beyond the standard neutral/analytical.